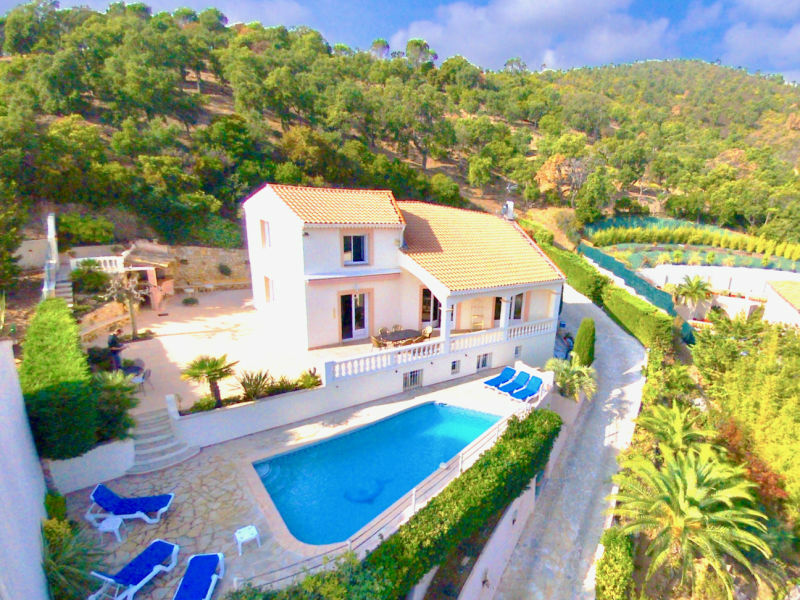 Luxurious villa for 10 persons with 5 bedrooms and 5 bathrooms, wonderful 180 degrees panoramic sea view, pool 10 x 5 meter, air-conditioning. 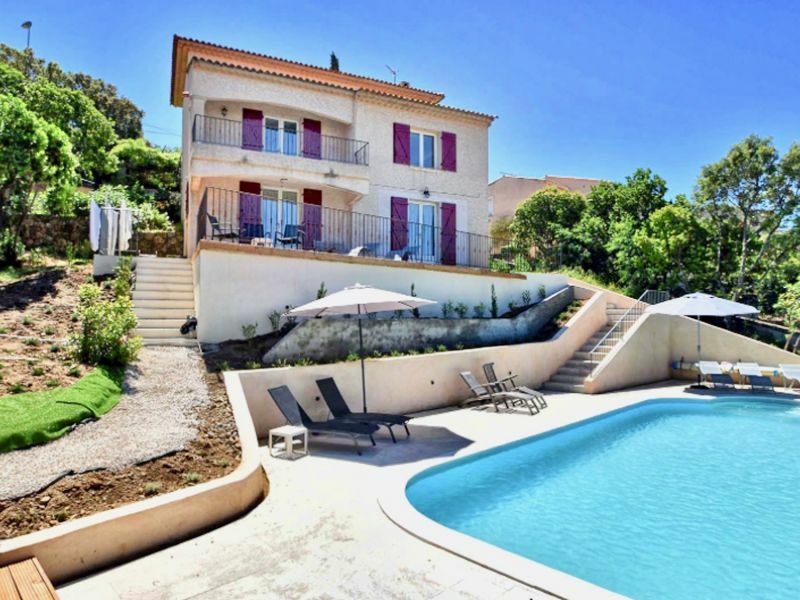 Beautiful villa near the golf course of Valescure / St. Raphael, about 5 km from the beaches with swimming pool and garden for 8 people. Internet. 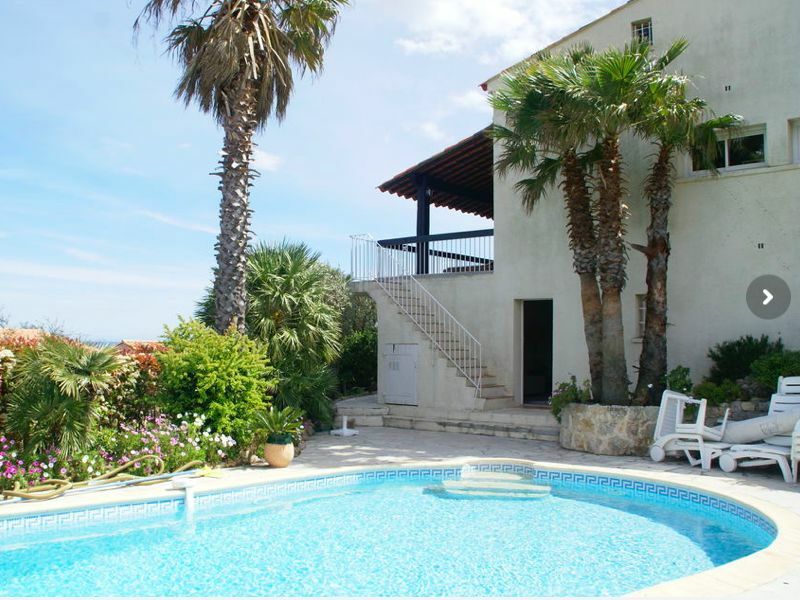 Spacious villa with wide sea view and heatable swimming pool (11m x 5,5m). Large open space living area, 4 bedrooms, 4 bathrooms, internet access. 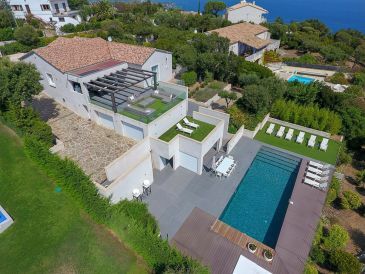 Fabulous fully refurbished villa with unique sea views over the bay of St Tropez. 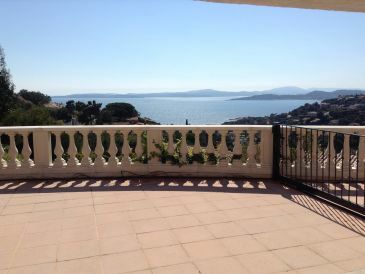 The apartment with sea view for 4 persons is located in Les Issambres on the Côte d'Azur in France. Beaches and shops are within walking distance. 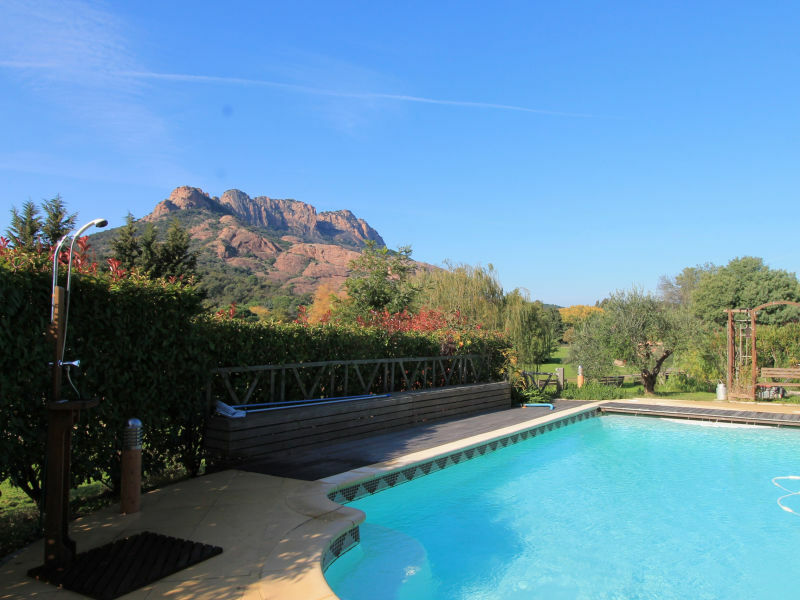 Beautifully situated holiday house, just a step away from of the beach / sea in Les Issambres, situated between Frejus and Ste. Maxime. 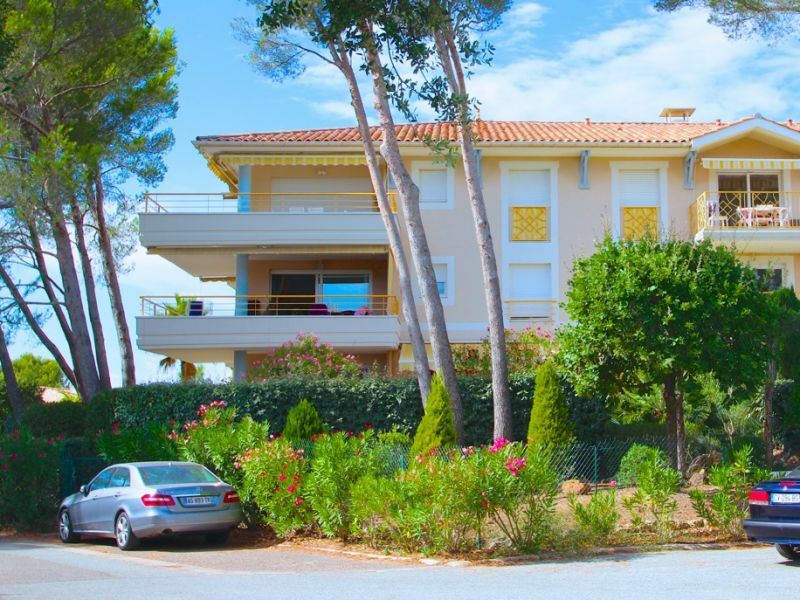 “Golf Valescure” is a beautiful well situated TOP- apartment with communal pool on the Valescure golf course in St Raphael, suitable for 4 persons. 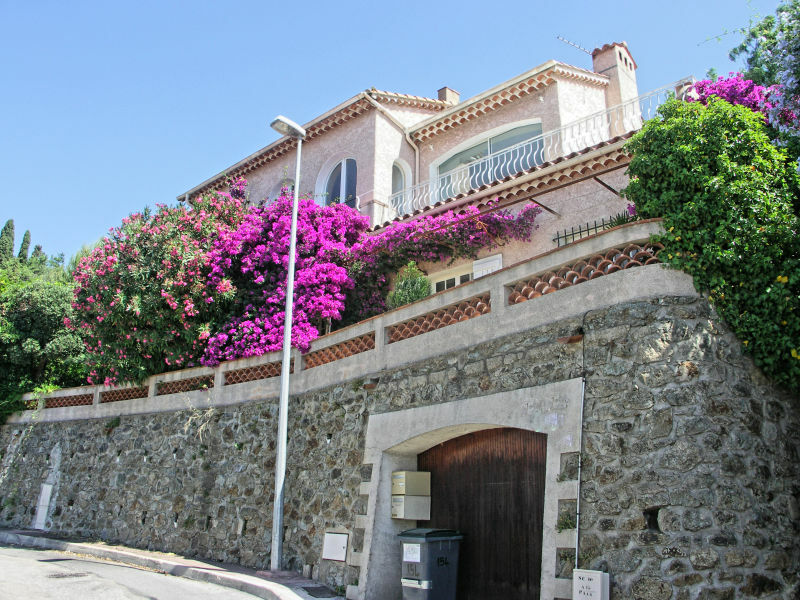 Exclusive villa on the Côte d'Azur. 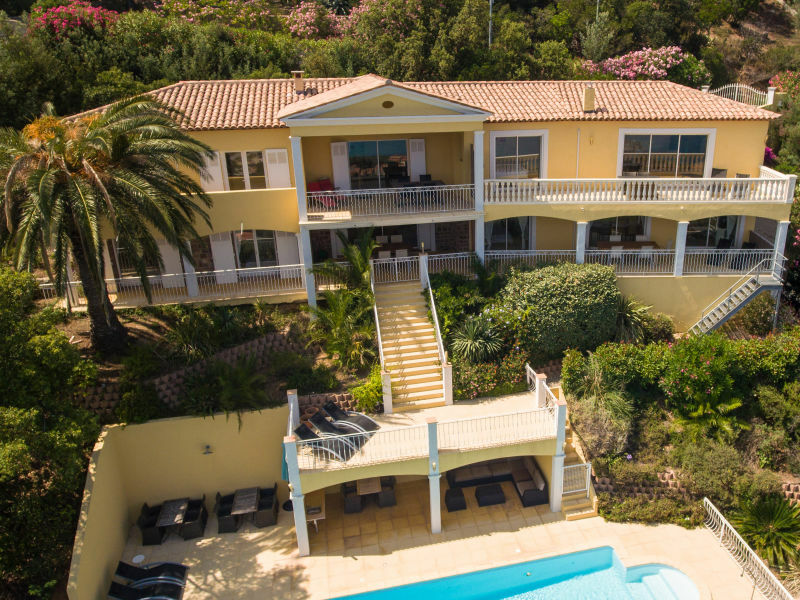 Whether it's a balcony or free WiFi, this villa accommodating up to 8 holidaymakers leaves nothing to be desired. 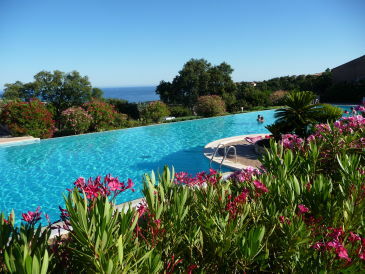 Lots of summer weeks still available!!! 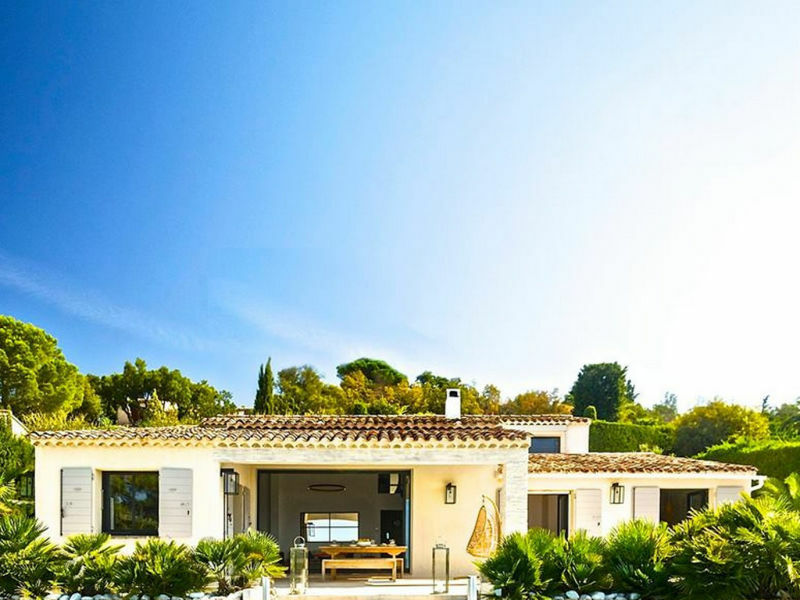 Maison “Marcella” is located in Domaine les Rives du Golf, with large swimming pool.The villa is equipped with airconditioning. 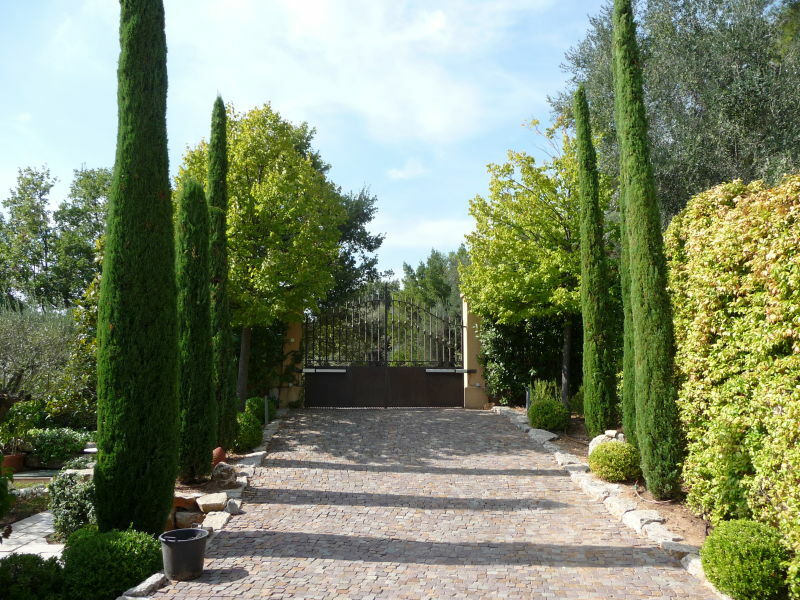 Large house with beautiful sea view on the Gulf of St. Tropez, large pool (15m x 6 m), and closed garden. 4 bedrooms. Parkings on the grounds. 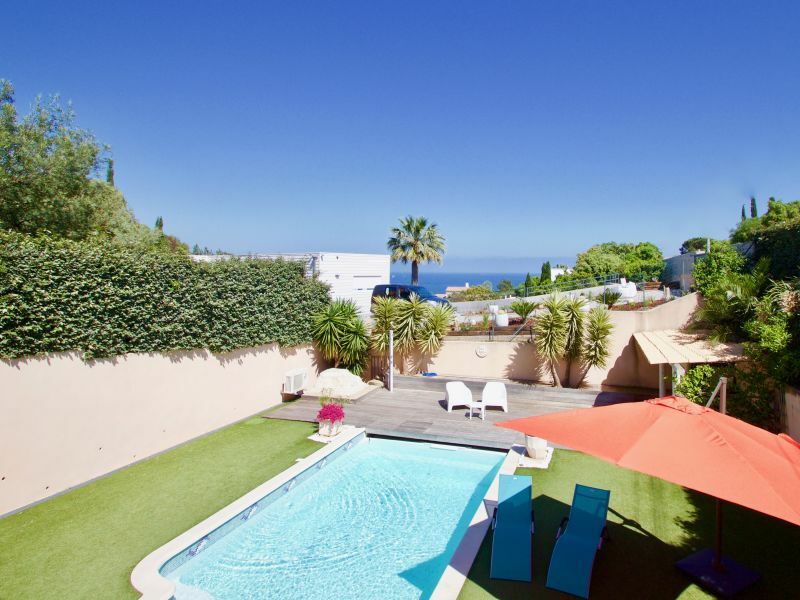 At 2 minutes from the center and sandy beaches you will find this very well maintained villa with private pool and nice sea view, in a quiet street. 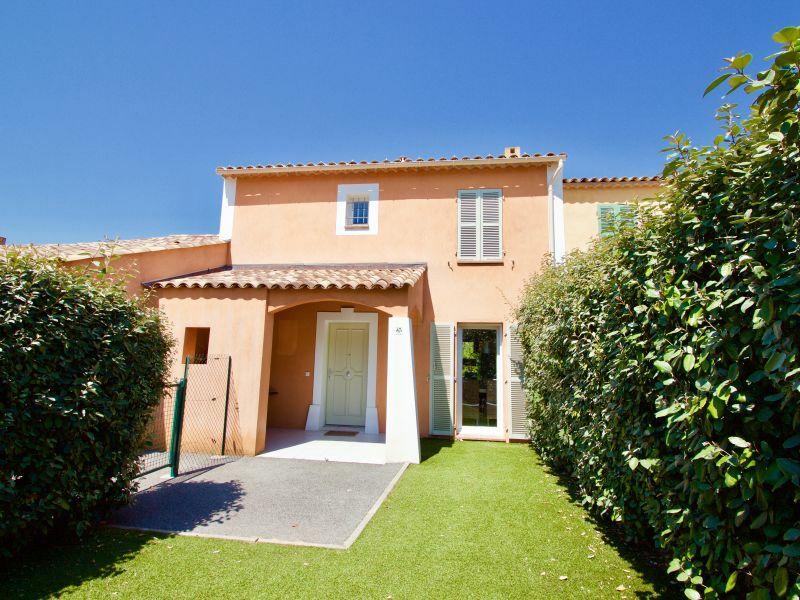 The apartment is situated in Les Issambres, nearby St. Tropez. The apartment has a wonderful view over the sea. 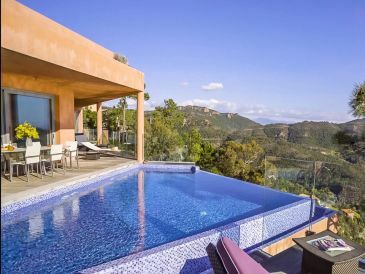 It has a swimming pool. 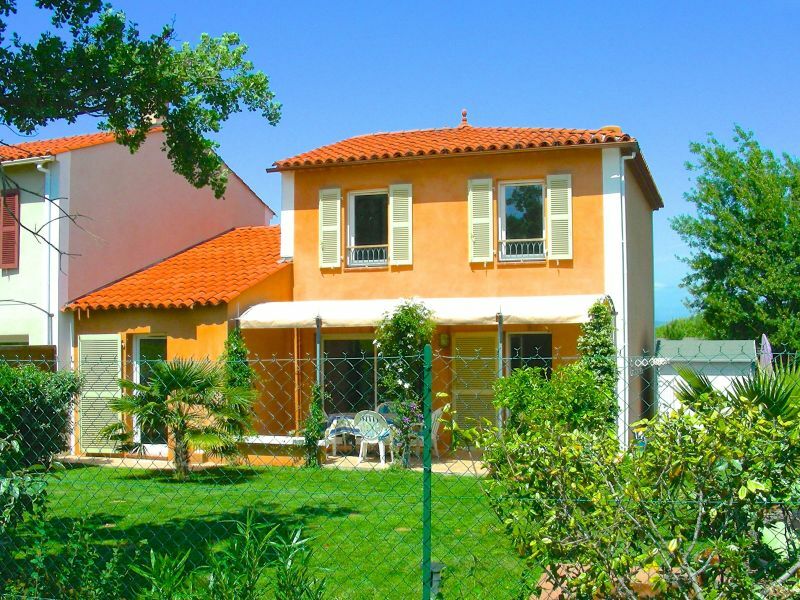 Two storey house (220 sqm living space) with 4 bedrooms on grounds of roughly 1200 sqm. Panoramic view of the gulf of Frejus.